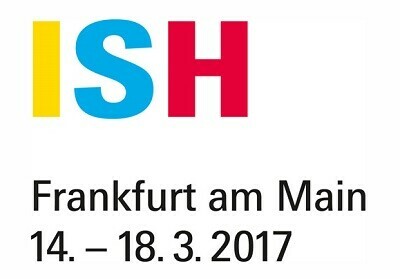 The OpenTherm Association will participate at the ISH, 14-18 March 2017 in Frankfurt, Germany. You are very welcome to visit us at the fair. While enjoying a cup of coffee we can help you there or just talk with us or our participating member Momit. Our stand is in Hall 10.3, stand B40. This year our member Momit will participate inside the stand. On the first day of the fair, Tuesday March 14th, we would like to invite you to a social drink at our stand. From 4.30 p.m. we have cold drinks and snacks. Our new President Jur de Pauw invites you to shake hands and have a chat. You are very welcome at our stand.